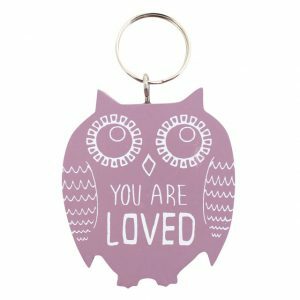 Feel-good lilac owl shaped keyring with the words ‘you are loved’ drawn in white. 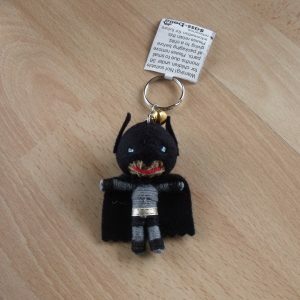 Approx height 10cm, width 9cm and depth 1.5cm. 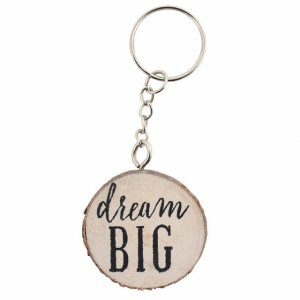 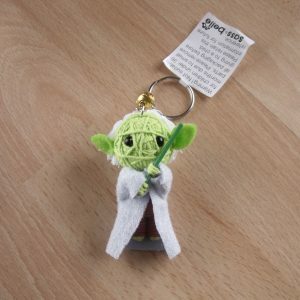 You’ll never lose your keys again!